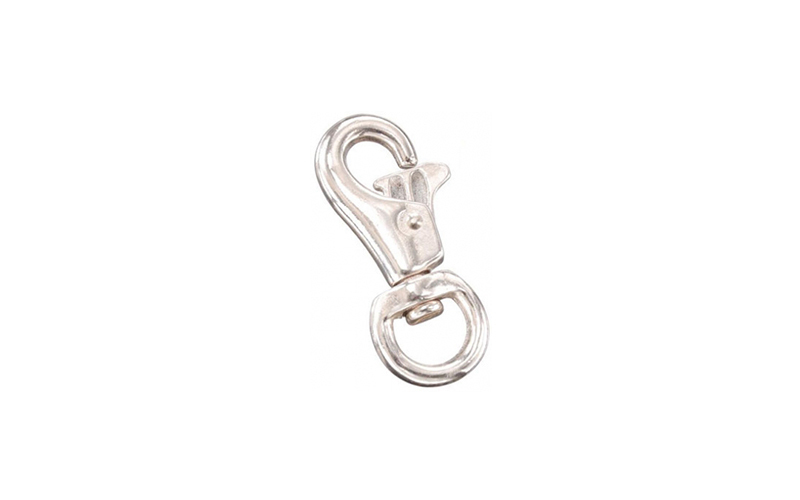 Our stainless steel bull snap is made to last and simple to handle. Easily open the snap with one hand. The whole snap, including the spring, is stainless steel, which means it won’t rust.